2018 World Juniors: Abhimanyu Puranik eyeing for top honours. Gebze, Turkey: The World Juniors Chess Championship 2018 is closing to an end. 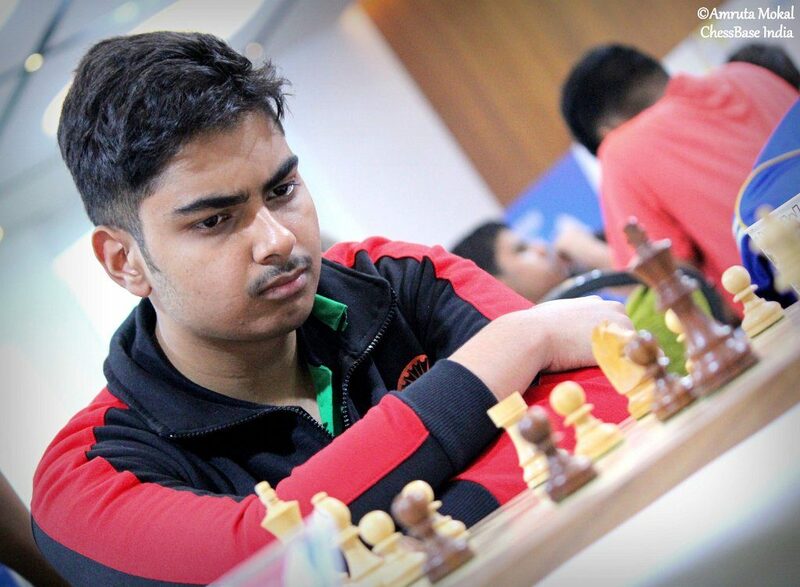 In the Open section, after 9 rounds only GM Abhimanyu Puranik have the bright chances for the podium finish. 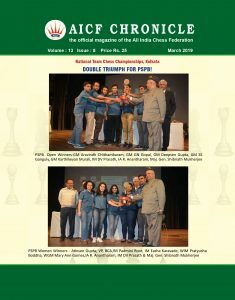 He is in the joint second spot with 7 points, trailing behind him are GM Karthik Venkataraman and GM Narayanan S.L, with 6 points. GM Parham Maghsoodloo of Iran already has a huge lead of 1.5 points ahead of his competitors with 8.5/9. In the rounds 8 & 9, Abhimanyu created upsets defeating the second seed GM Van Foreest Jorden(NED) and GM Firouzja Alireza (IRI) respectively in a convincing way. In the girls section, The medal chances are still alive in the form of WIM V.Varshini, who is in the joint second spot with 6.5/9. She won four games in a row. 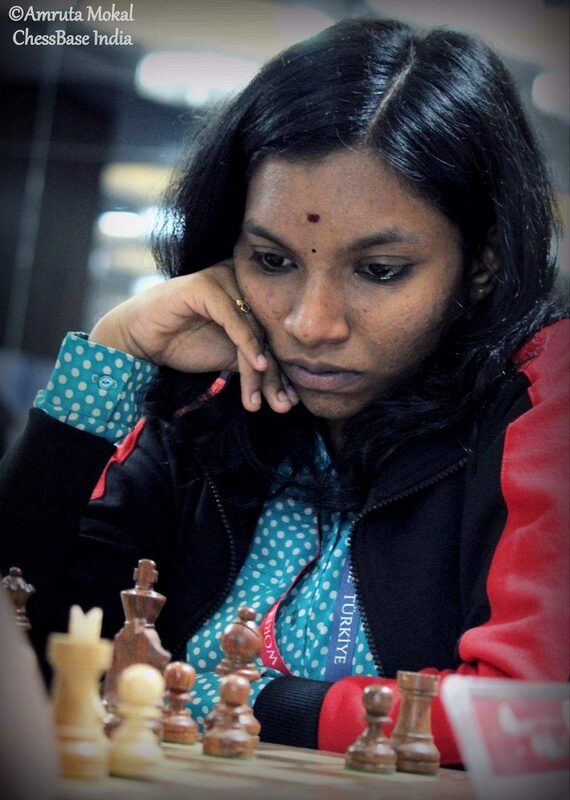 Special Mentions to her game in round 9 where she spectacularly defeated much higher opponent FM Antova Gabriela of FIDE. Open pairings: Round 10 on 14/09/2018 at 05:30pm. Girls Pairings:Round 10 on 14/09/2018 at 05:30 pm.